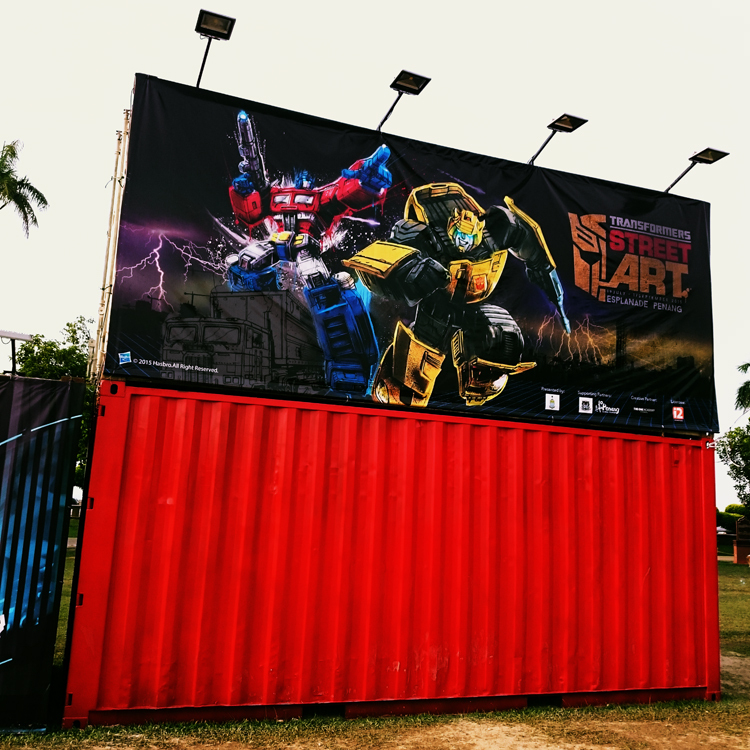 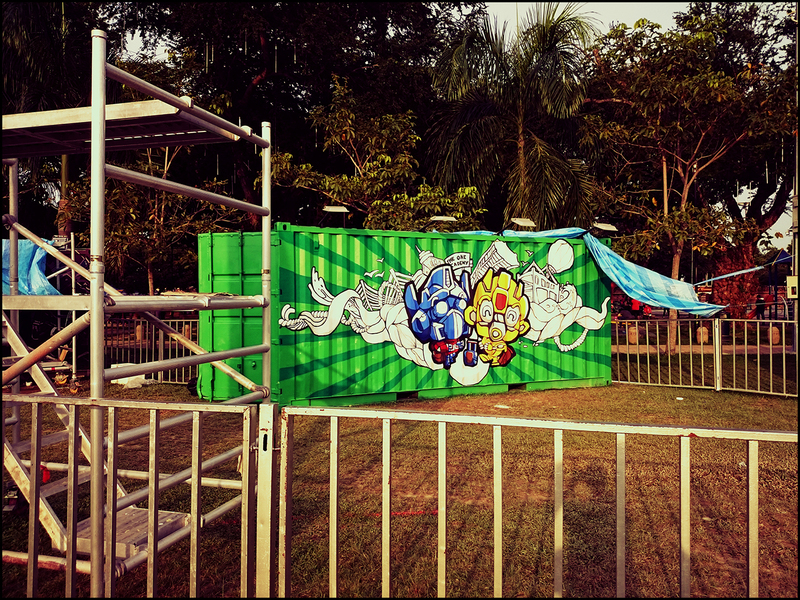 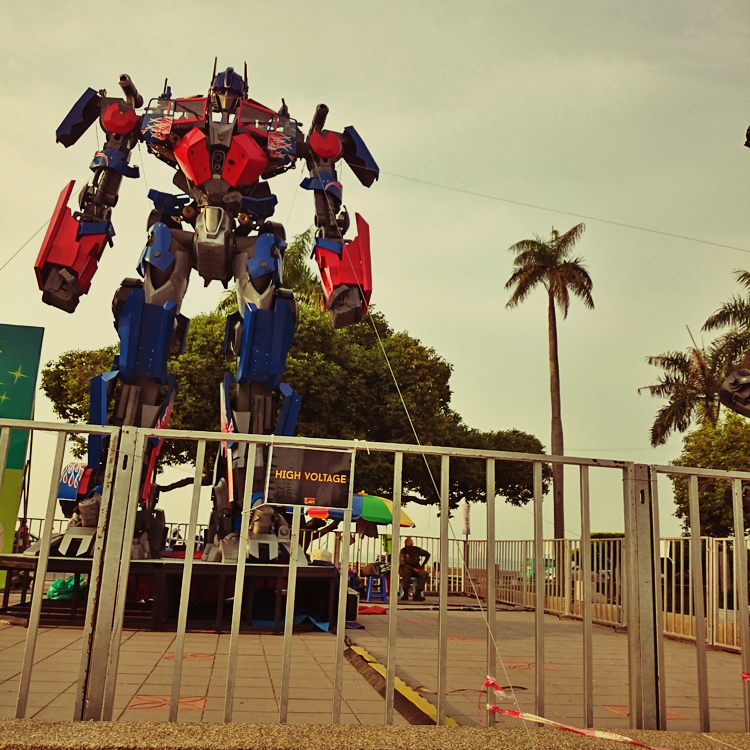 Together with Hasbro, the Penang state government has organized a Transformers and street art exhibition at the Esplanade. 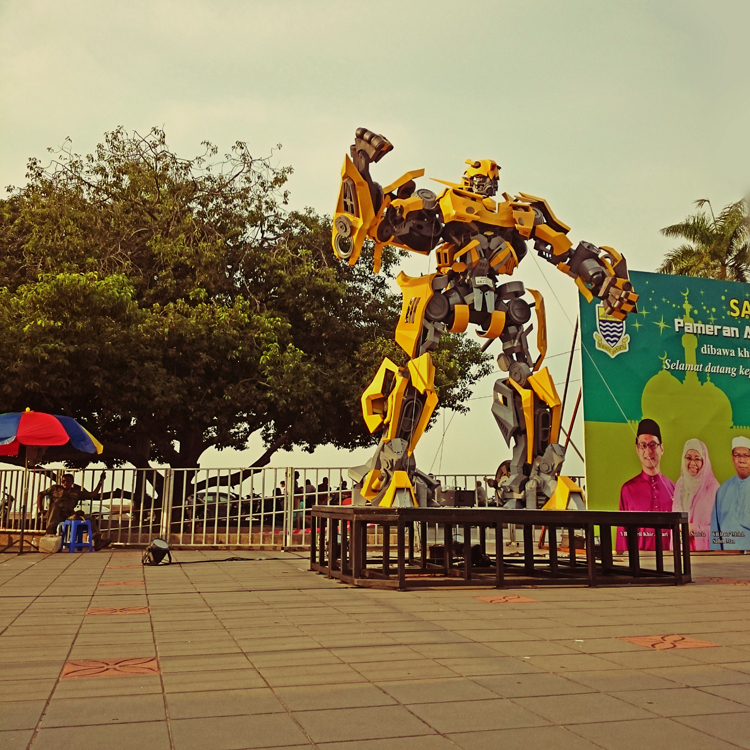 The exhibition is held in conjunction with the ‘Visit Penang 2015’ and the Hari Raya Aidilfitri celebration period. 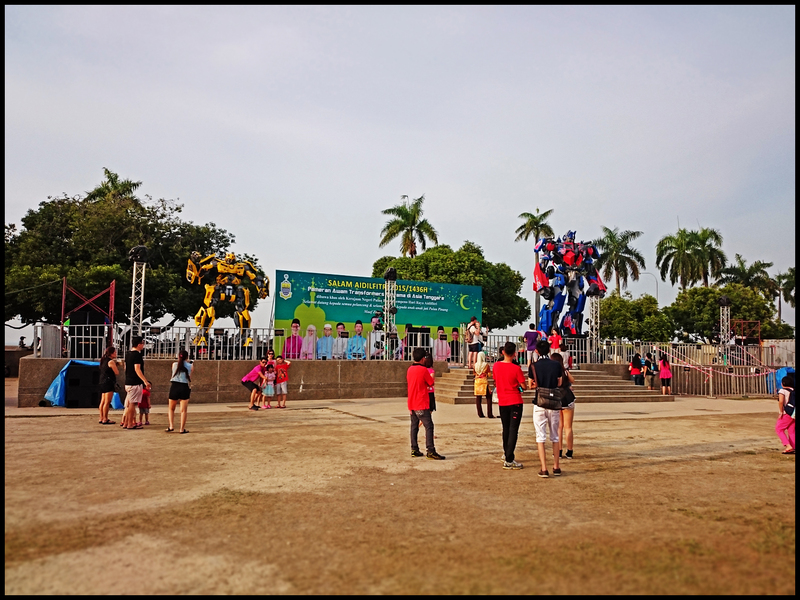 The exhibition is open to the public for free from July till August.